Nice single wide manufactured home on a permanent foundation. There are three bedrooms and two bathrooms in this spacious one level home in the country. Home has a propane forced air furnace and a fireplace. It features a covered deck/porch in the front and a fenced backyard and storage shed. 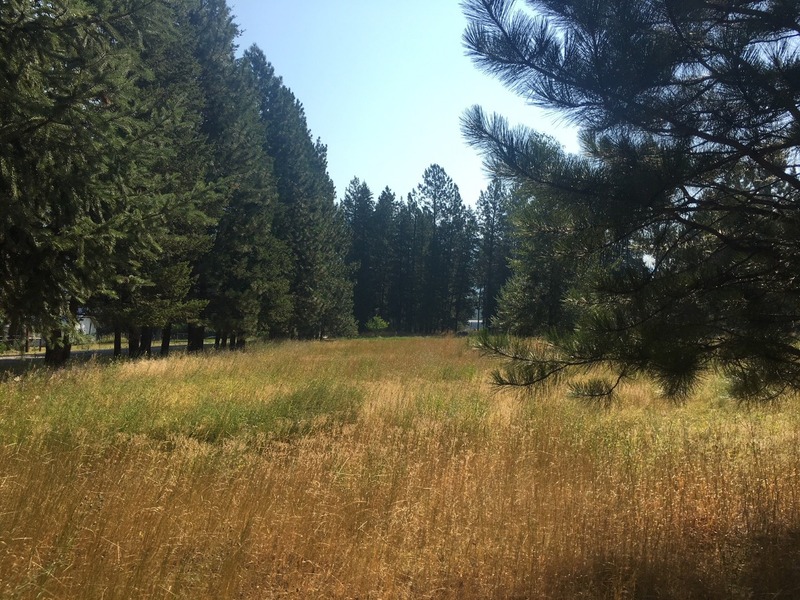 This 1.92 acre parcel is located just off a county maintained road and has beautiful mountain and valley views and plenty of room to build another home! Property sits in the heart of recreational paradise with the Clark Fork River, Lolo Hot Springs, Flathead Lake, Flathead National Forest and Lake Pend Oreille all nearby! #48 Country Lane, Superior, MT. 59872. Call Bessie at Spangler Real Estate (406)822-4415, for more information or to schedule a showing. Priced at $125,000.